As of January 2016, based on our experience so far with Windows 10 and what we have read, these are our recommendations. For further information, check out the references at the bottom of this page. Windows 10 looks good and any major bugs should have been addressed by now. If you have Windows 7, it is still an excellent operating and will be supported until 2020. It is the choice of operating systems for business right now, and will probably continue to be for a good while yet. Windows 8-8.1 was not received well world-wide. Microsoft skipped Windows 9 and so Windows 10 is their answer to the problems of Windows 8. New Computers and Laptops. If you prefer the Windows 7 look & feel, it is still an excellent operating system and will be supported until 2020! Computers running Windows 8 or 8.1. Generally, computers running Windows 8 or 8.1 should upgrade easily and see an advantage by upgrading to Windows 10.
Business Computers unless thoroughly tested and compatible with specialized business and accounting software; Windows 7 Professional is currently recommended for business systems. Netbooks / Notebooks with small capacity hard drives. 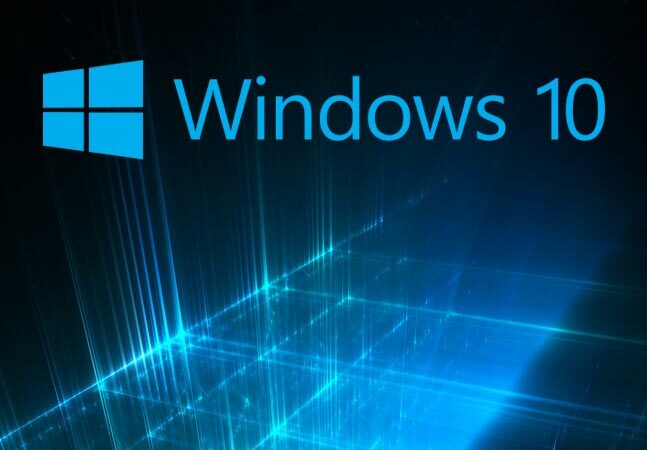 If you have been using Windows 7 or Windows 8, and you've accidentally installed Windows 10 and/or it's not working properly, we can either repair Windows 10 or restore Windows 7 or 8 for you.